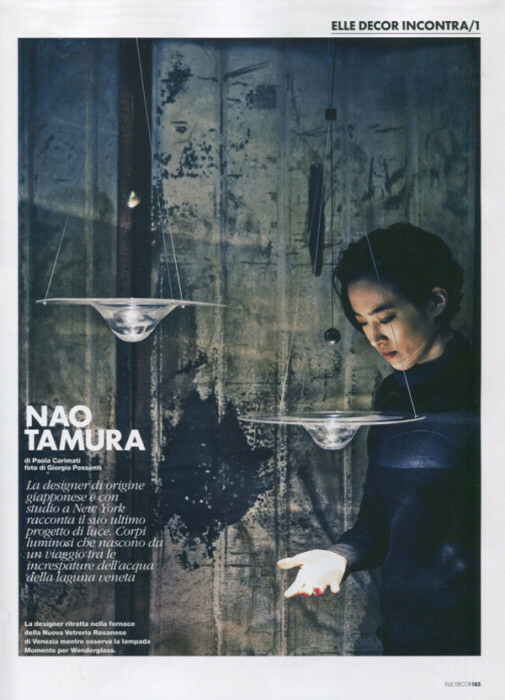 I am happy to introduce my new lightings “Sage” and “TURN” during Milan design week at Galleria Rossana Orlandi. I will be at the site on the 8th and in the morning of the 9th. 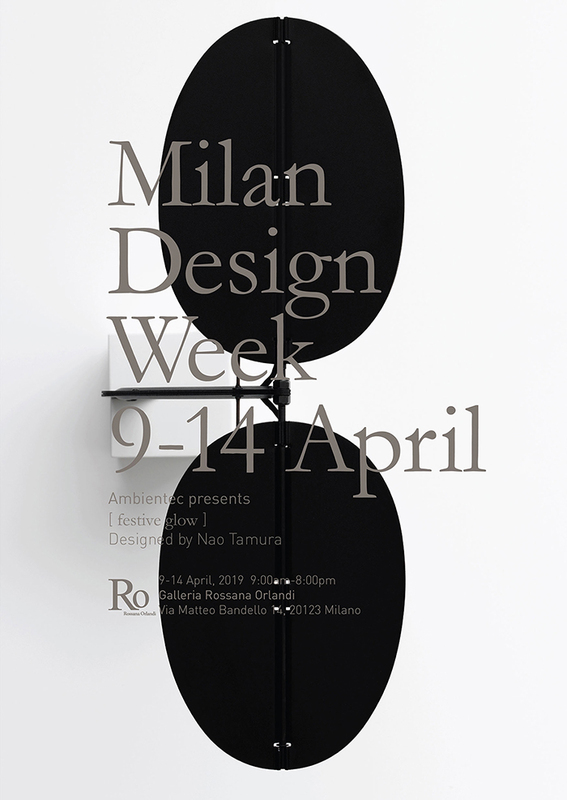 Please come by if you happen to be in Milan! 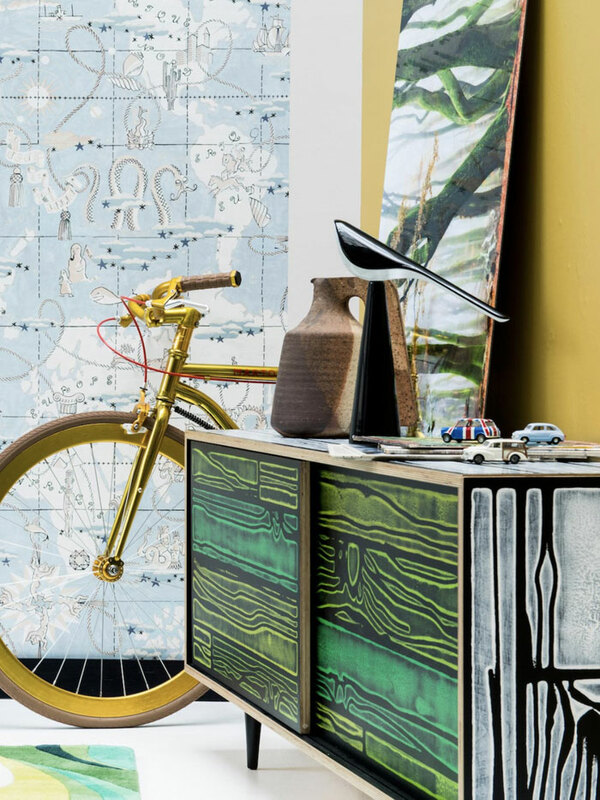 Please take a look at some other images styled in Tilney Court. All day photoshoot for several new up coming products I designed for Pzhen. Very honor to work with an amazing team. Stay tune with the new products! 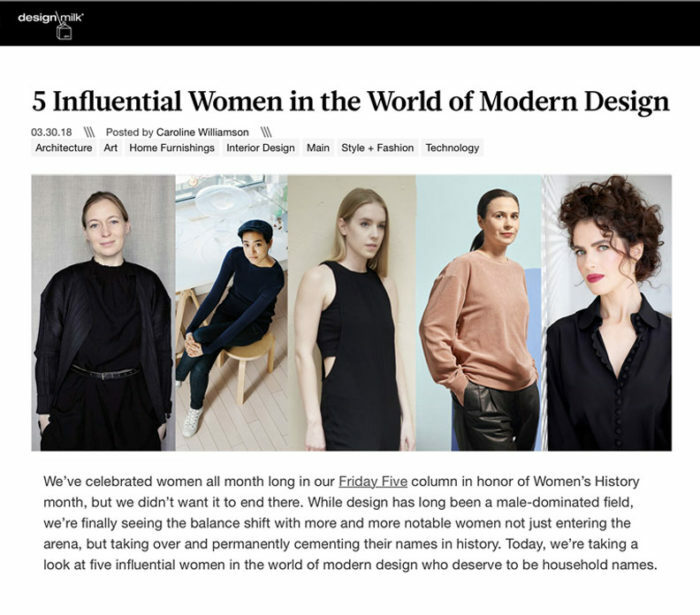 Thank you designmilk with amongst the other talented women! The project “WEAVING THE LIGHT” for Panasonic is shown at Tokyo Midtown (Roppongi, Tokyo ) from November 1 to 5, 2017! Please come by and check the installation. “WEAVING THE LIGHT” Light and space brought to life by future life sources. 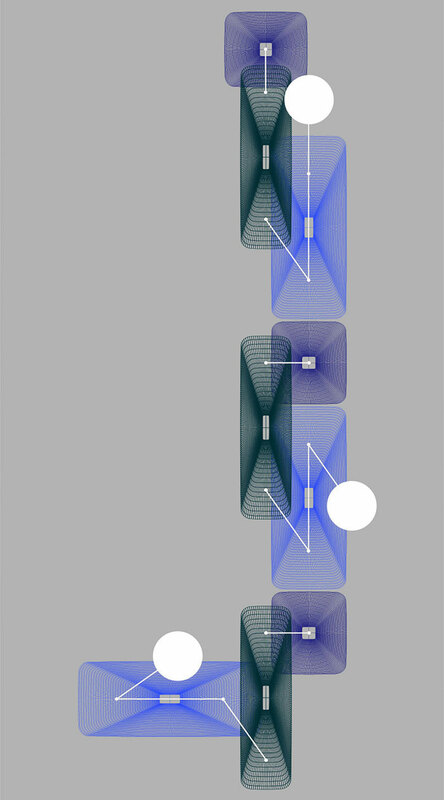 The next generation light device, laser, is highly directional and very efficient even at high intensity. 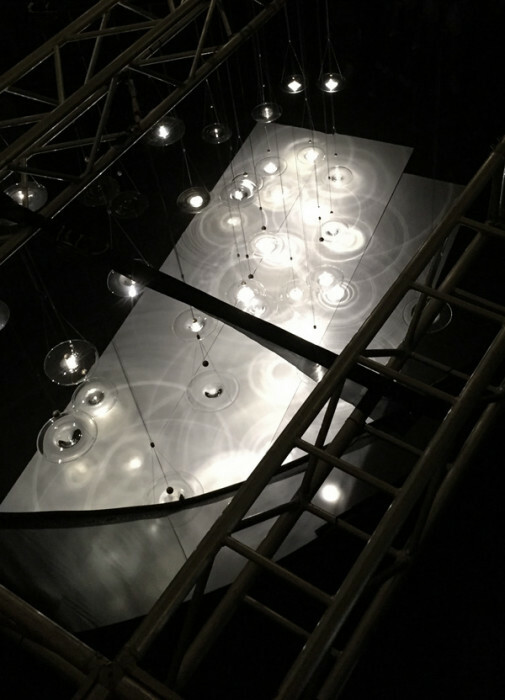 Taking advantage of these features and by weaving fiber like gossamer threads, the collaboration has created lighting that brings new value to spaces. 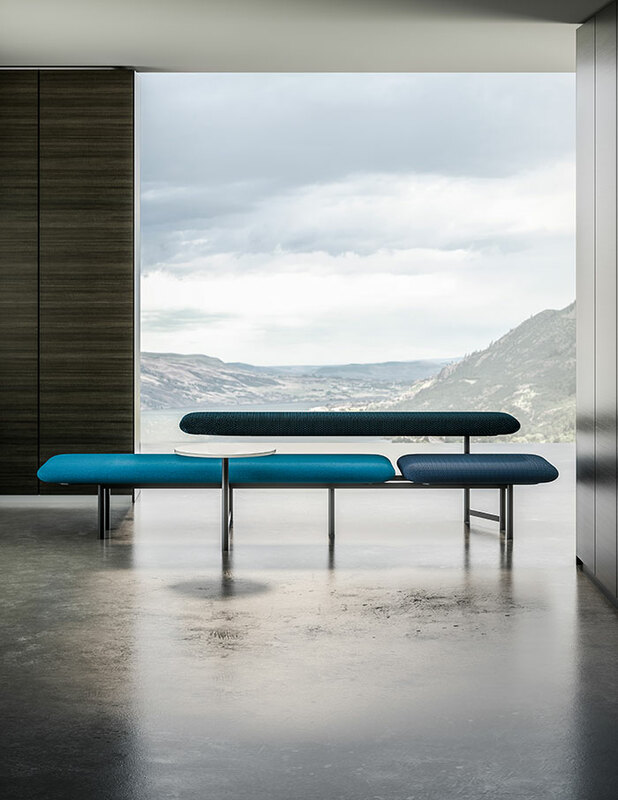 I am thrilled to announce the launch of new bench called Kanso by HBF. Designed with the ever-changing work-life relationship in mind, Kanso, a unique and customizable design that contains the flexibility to quickly morph space to accommodate people and technology. 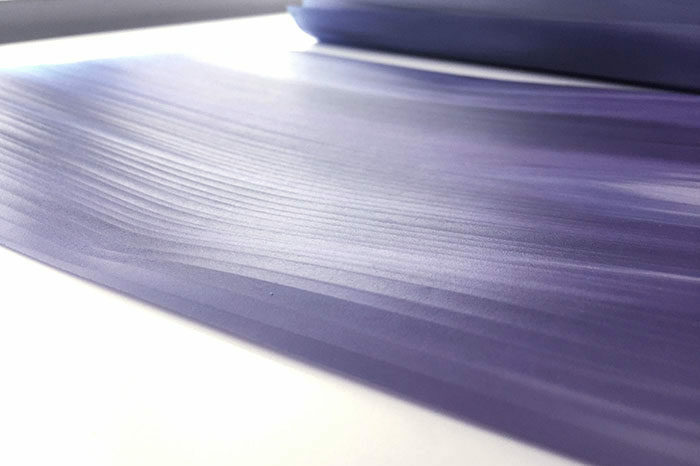 Inspired by elements of traditional Japanese culture, Kanso has a visual lightness that will fit into any modern lifestyle. 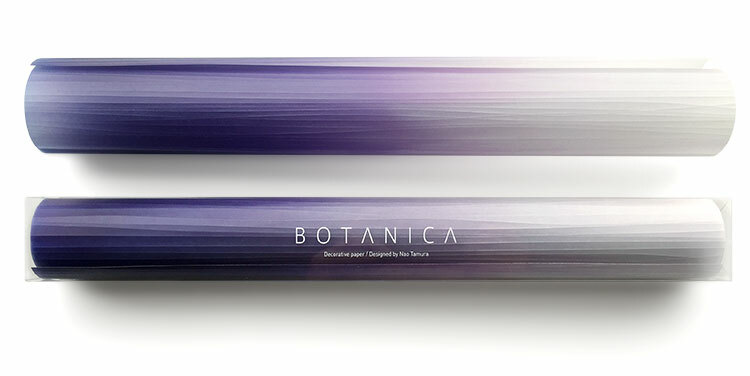 I am happy to announce the launch of Botanica paper by Japanese paper company Fukunaga. 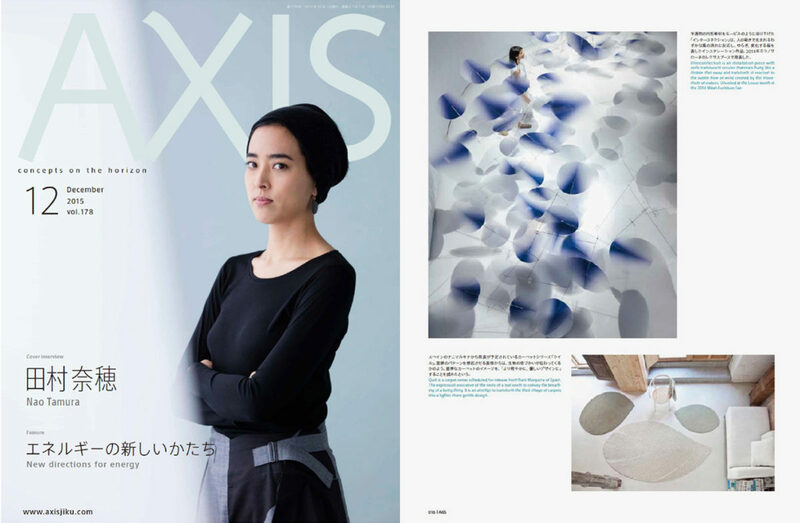 Please come and see the exhibition かみの重力展 if you are in Japan. A group exhibition curated by Ilaria Ruggiero and Samantha Punis called Light Blowing in Murano Italy. 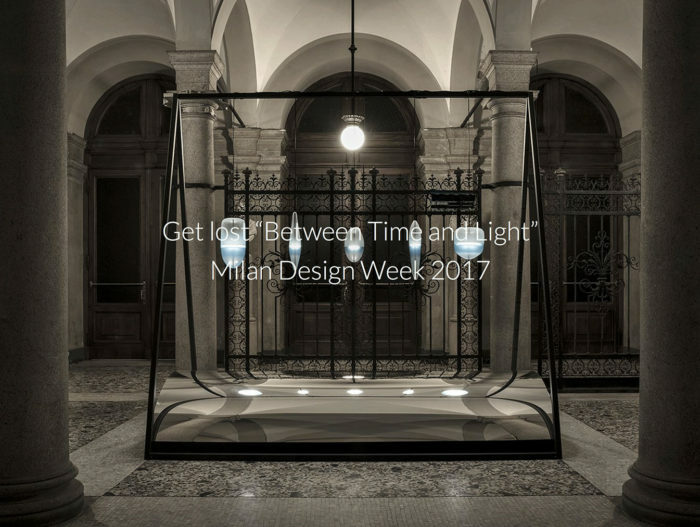 I am pleased to announce Fluid installation by WonderGlass during MilanSalone 2017. 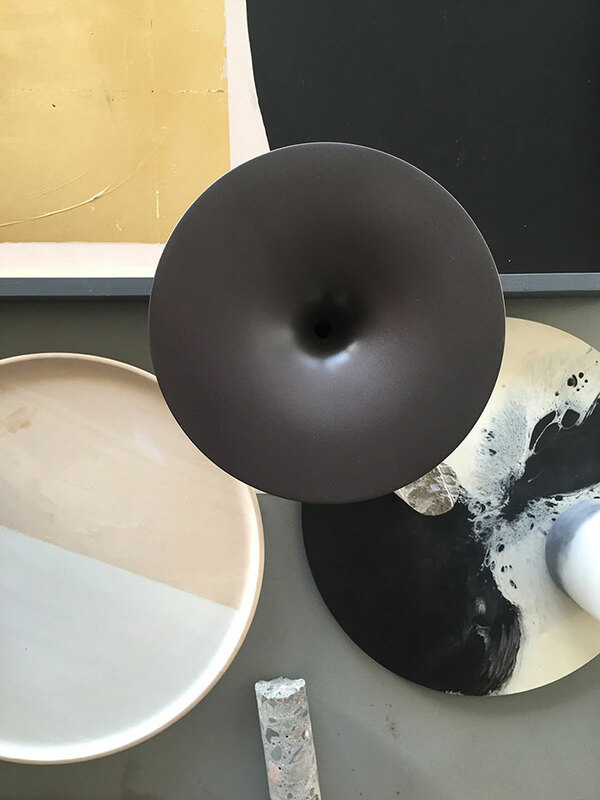 Please stop by and look over the Fluid collection as well as the installation features Calliope by Marcel Wanders. There is a moment when the sun hits the surface of the lagoon,the lens of water creates beautiful sparks of light. 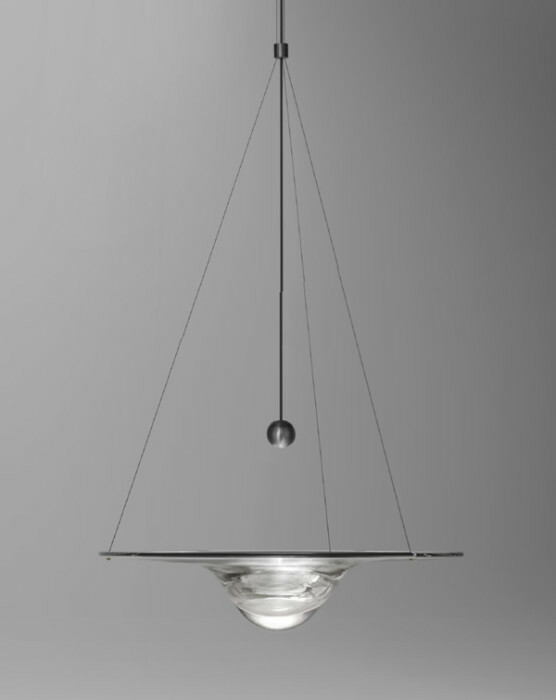 [fluid] captures that spark of ephemeral beauty and turns it into a source of light. 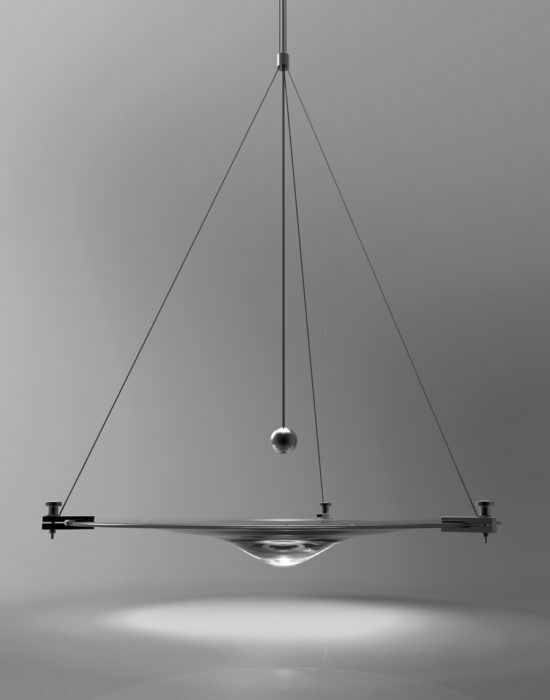 It creates a fluid ripple of light just like when a droplet hits the surface of still water. 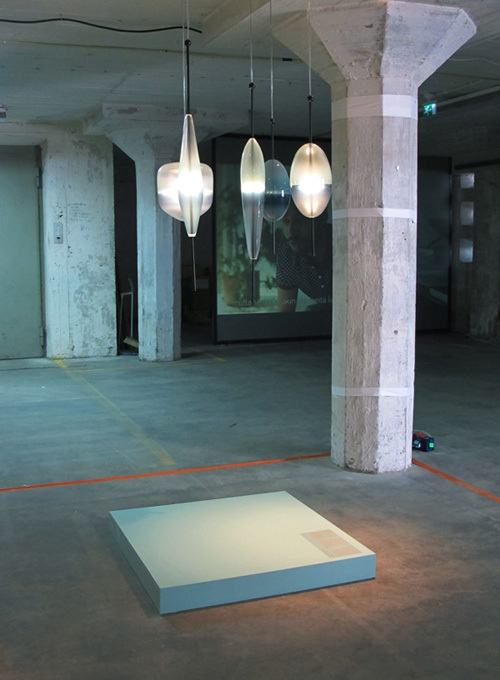 In 2010, I exhibited my project “Seasons” at SaloneSatellite. And I am sure that was the place/time I started my career. 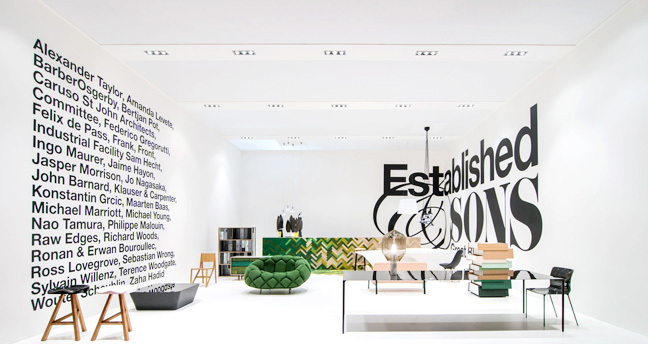 I can’t thank enough for Marva and all the people who involved in SaloneSatellite. 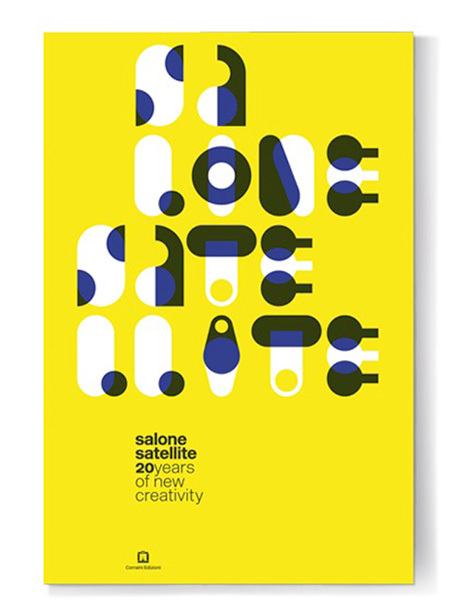 I am very happy and honored to be part of this exhibition to celebrate SaloneSatellite’s 20th anniversary! 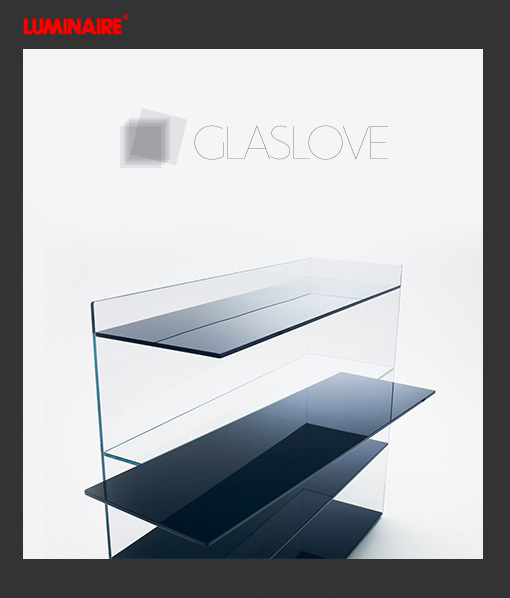 I am very honor to be part of Luminaire’s innovative use of design to raise awareness and funds for cancer research, the groundbreaking Love philanthropic series of charity auctions returns for its fourth edition this fall with GlasLove. Glass, characterized by the duality of its strong yet fragile nature, is a poetically fitting medium that reflects the spirit of those battling the disease. 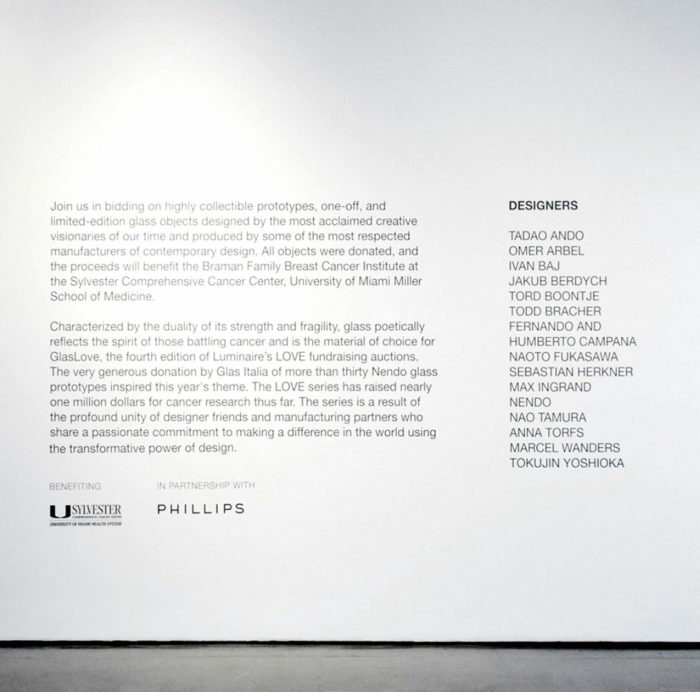 For this special event, highly collectible, one-off, limited-edition, or prototype works created in glass were created by distinguished international designers and design manufacturers, including Nendo, Marcel Wanders, Tadao Ando, Naoto Fukasawa, Fernando and Humberto Campana, Todd Bracher, Sebastian Herkner, Nao Tamura, Omer Arbel, Tord Boontje, Glas Italia, Lasvit, Arcade, Bocci, Swarovski, and Venini, among others. -My best regards to dearest Nargis and Nasir Kassamali, and special thanks to WonderGlass to donate the glass pieces. 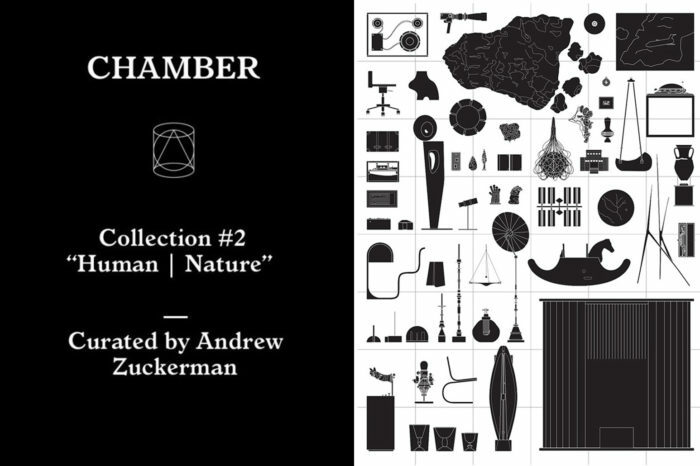 I am happy to be part and showing a specially commissioned work by WonderGlass at the CHAMBER NYC gallery curated by Andrew Zuckerman! Please stop by to check out the collection if you are in New York. My favorite client and most friendly people from Barcelona. It had been pleasure working with nanimarquina team. It’s a great honor to be part of this. Thank you very much Wallpaper! 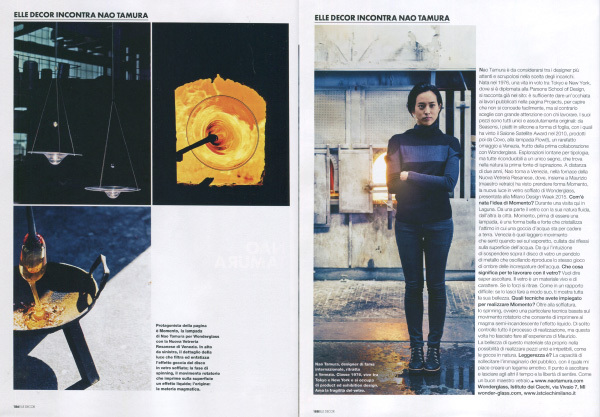 Exhibition Japanese Design Revisited at the L3 Design Dock. 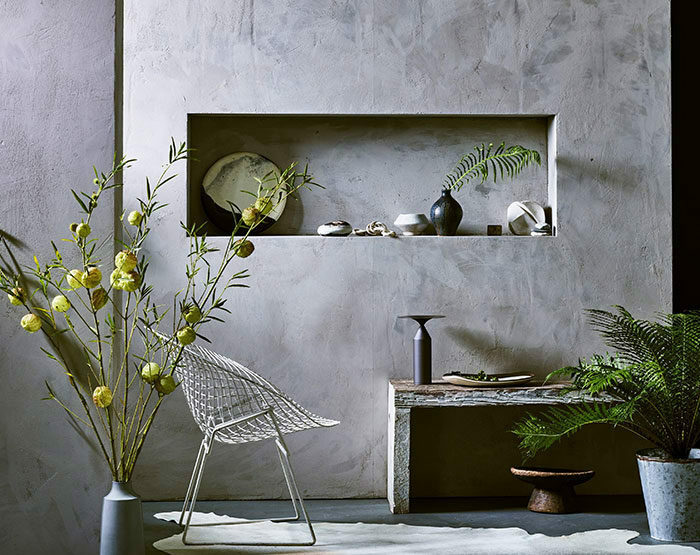 Stockholm-based Ikko Yokoyama has curated a collection of contemporary design, with roots in Japanese aesthetics and handicraft traditions. 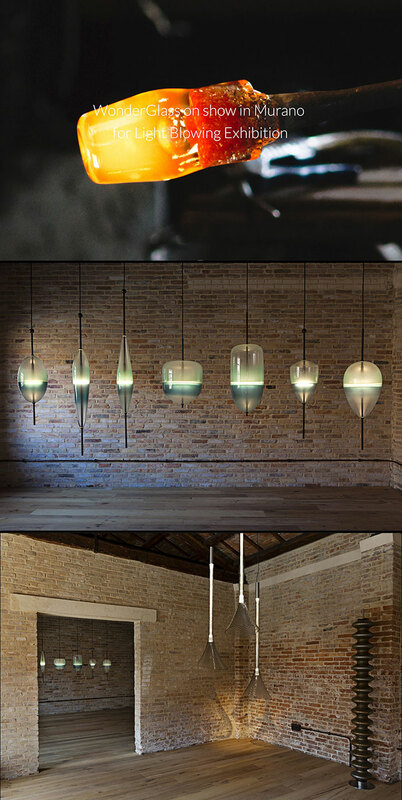 I am pleased to introduce a new lighting “MOMENTO” for WonderGlass during Milano Salone del Mobile. 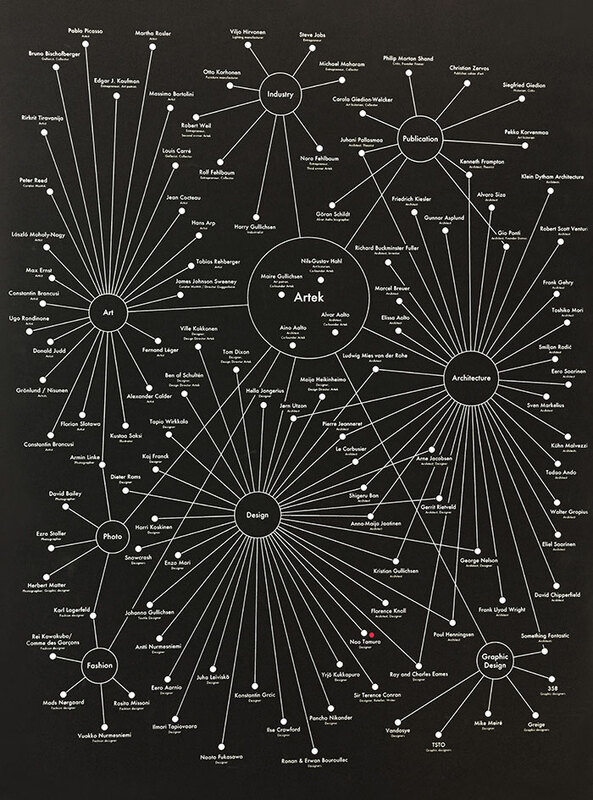 There will be an installation at Instituto Dei Ciechi. Please stop by if you are in Milan! 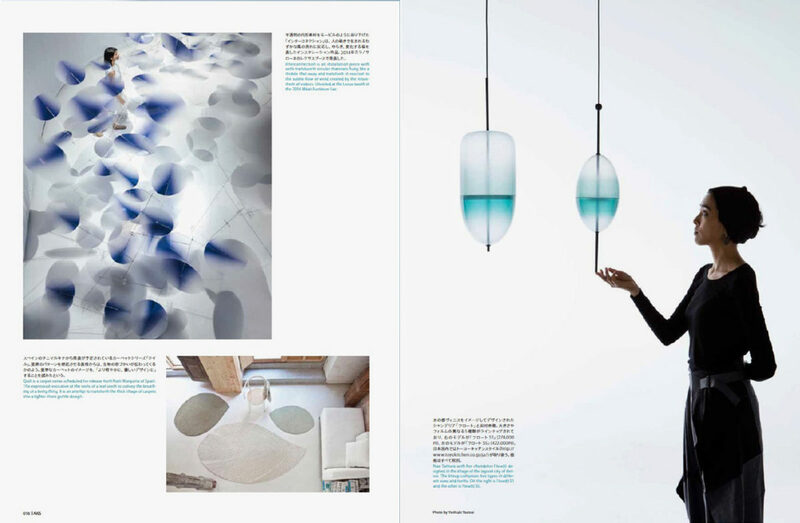 New glass lamp “MOMENTO” had been featured by ElleDecor Italia April issue. There are some photos from the glass factory in Venice, and some talks about our process and back ground story. Please take a look if you get a chance. 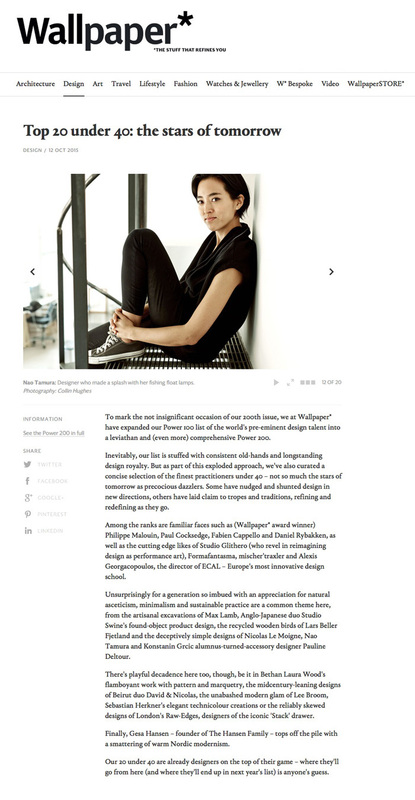 Thank you very much ElleDecor Italia!